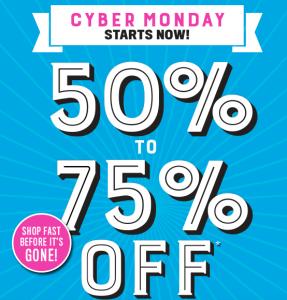 Children’s Place: Cyber Monday Deals are LIVE!!! Glacier Fleece ALL just $4.99! Whole Site 50-70% off! FREE Shipping! 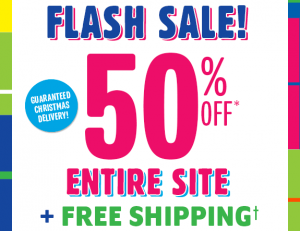 Children’s Place: *HOT* 50% off EVERYTHING Plus FREE Shipping!!! The Children’s Place: FLASH SALE!!! 50% OFF Everything Sitewide + ANOTHER 30% OFF THAT!! FREE shipping! 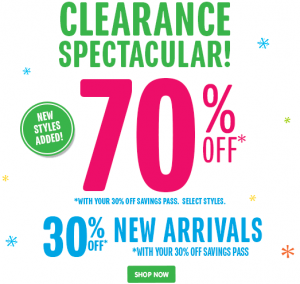 Children’s Place: Up to 70% off + FREE Shipping!!! Today only! 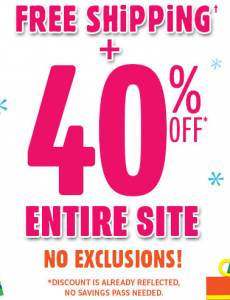 Children’s Place: Additional 40% off Everything + ANOTHER 30% off that!! FREE Shipping!! Children’s Place: 40% off Sitewide!! Plus an ADDITIONAL 20% off + FREE Shipping! 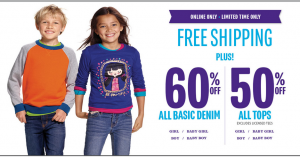 Children’s Place: *HOT* 60% off Denim, 50% off Tops + Outerwear!! 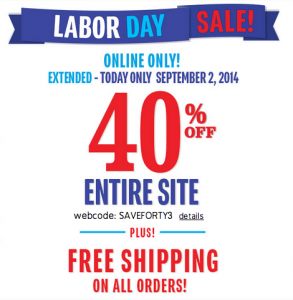 Plus an additional 20% off + FREE Shipping!!! 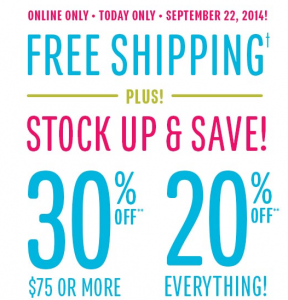 Children’s Place: FREE Shipping + Up to 50% Off + ANOTHER 20% off!!! Children’s Place: FREE Shipping + Up to 70% off!!!! No Minimum!! 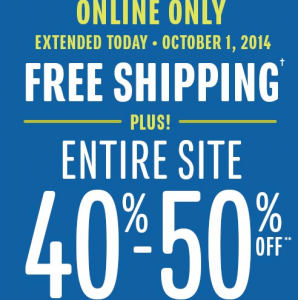 Children’s Place: Additional 40% off + FREE shipping NO Minimum!!! Today only!! Jeans just $7.20 Shipped + More!